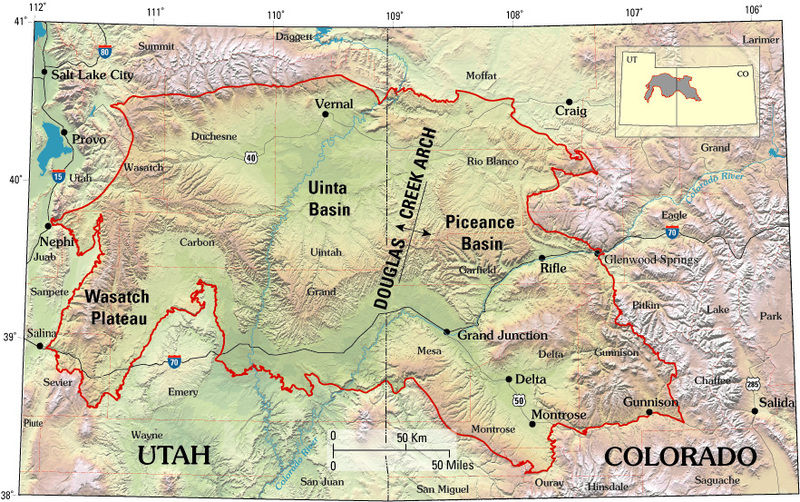 “State agencies in Colorado and Utah are partnering with Colorado Mesa University (CMU) on a $117,000 report to help the states promote both at home and abroad the natural gas produced in the Piceance and Uintah basins. The report initially was published in 2014 and updated last year to detail opportunities for exporting gas to Asian markets, including through the long-delayed Jordan Cove liquefied natural gas export terminal in Oregon. The updated report is expected to provide more information about the resource potential of the combined basins, as well as opportunities to market the gas either through exports or via generation/industrial use. CMU is expected to delve into other aspects of collaboration, including gas pipeline and processing infrastructure, best management practices, as well as costs and competitiveness. The Colorado energy Office and the Utah Governor’s Office of Energy Development last year agreed to collaborate on the report concerning the economic opportunities provided by region’s gas assets to improve rural economies as well as domestic energy security. Read the article in NGI Shale Daily here. Read the current iteration of the “Piceance Basin to the Pacific” here. Map: Western Colorado and Utah both have major shale plays, including in the Piceance Basin in the Grand Valley region.